This entry was posted on duminică, martie 27th, 2011 at 4:54 pm and is filed under Jurnal existential. You can follow any responses to this entry through the RSS 2.0 feed. You can leave a response, or trackback from your own site. 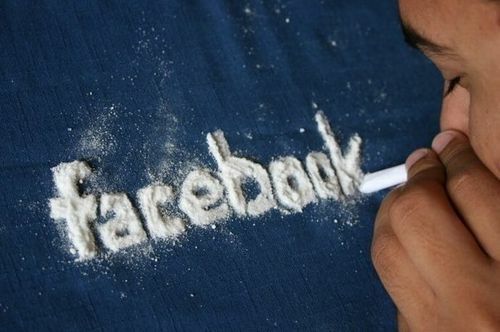 Mie mi se par foarte interesante acele 5 butoane de social networking. Imi pot imagina usor ca esti dependent, nu? (remember… plin de social network la tine, insasi existenta blogului este o chestie d-asta).